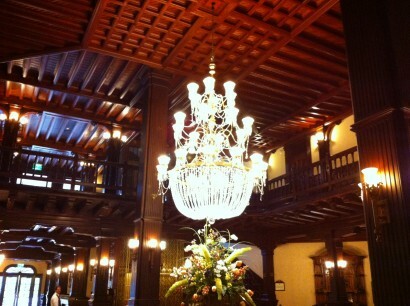 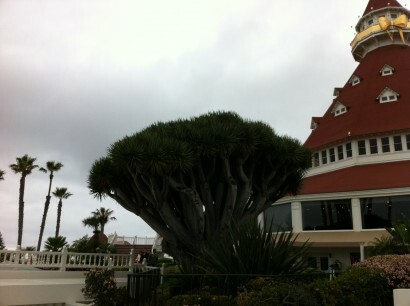 On a recent visit to San Diego I treated myself to a stay at the famous Hotel Del Coronado. 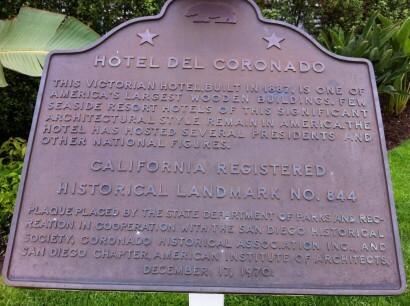 Right on the beach, within walking distance to downtown, The Del offers history, architectural beauty and all of the amenities of a big resort hotel. 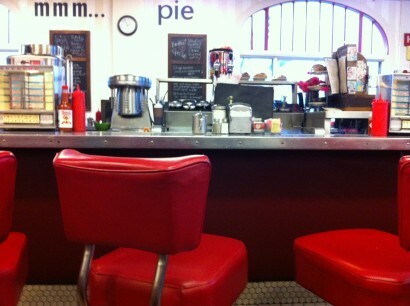 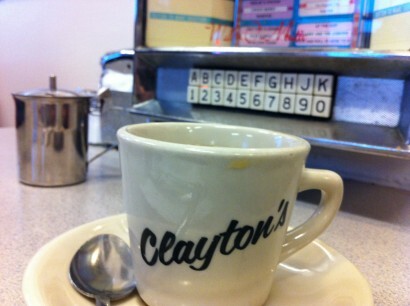 Clayton’s Coffee Shop on Orange Avenue downtown is a perfect retro diner with fantastic food, friendly service and the best place to grab breakfast after a good, long, early morning walk on Coronado Beach. 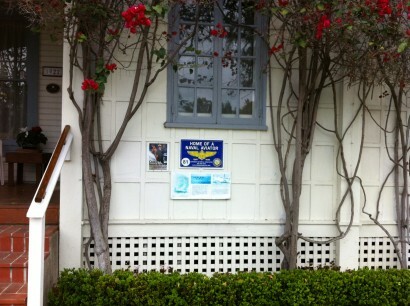 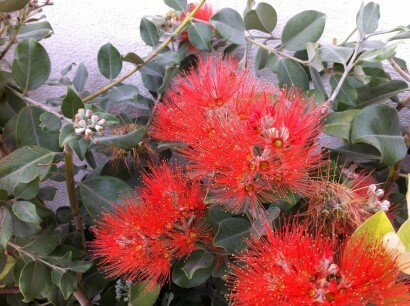 Many of the homes of former naval aviators stationed at Naval Air Station North Island in Coronado have been marked by the Coronado Historical Association with a plaque recognizing their service. 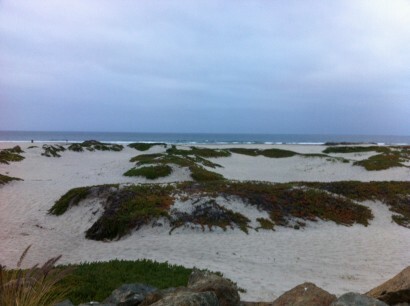 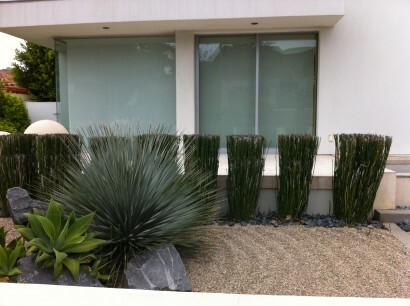 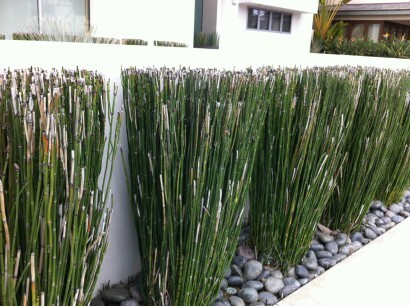 While noodling around on my own I found so many gorgeous properties with beautiful landscapes. 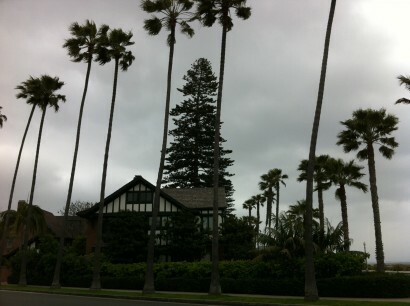 I was a little bit surprised to see Tudor style homes among the palm trees. 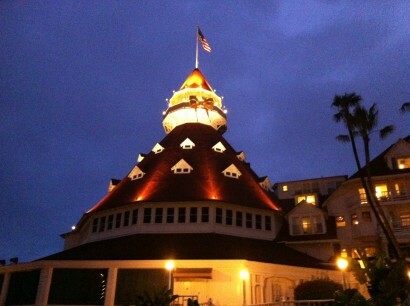 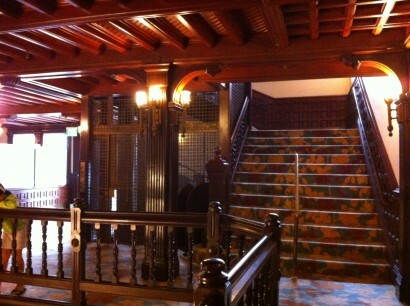 The main lobby at The Del is truly spectacular. 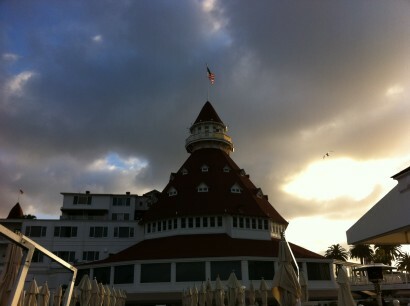 Can’t wait to return to the magic of The Del.